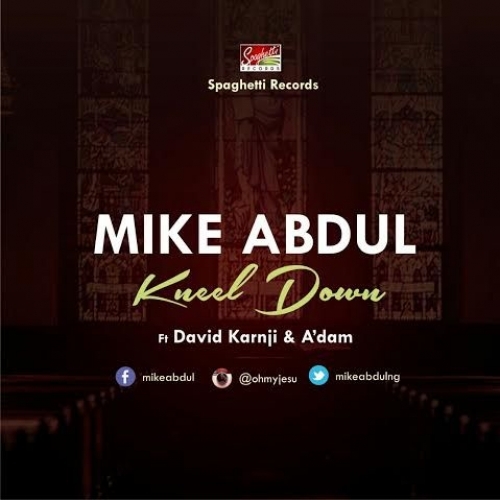 A track off the forthcoming KOREDE album, KNEEL DOWN by Mike Abdul ftr David Karnji and A’dam is another expression of art from Mr Spaghetti himself. When you think Mike Abdul, you just shouldn’t think Rap but this is a shocker. He nailed this one, taking it to the streets with inch-perfect delivery. Feel it and be blessed by it.